Trust me, this movie is magnificent. See it if you can. Certainly when it comes out on DVD. That’s him. I’m getting all the best presents for Christmas because my Dad is Santa. Catch him at Debenhams in Ocean Terminal any day. If he’s off his brother (My Uncle Chris) will be there instead. Sadly I was brought up during Roger Moore’s (long) Bond reign. And consequently I thought Bond sucked. So much so that I’ve not even been tempted to explore the much lauded Connery franchise. Recent efforts seem to have been desperate attempts to get back on the rails, but have failed to convince me. But this. This is a proper movie. It is just great. Bond in love? Bond vulnerable? Bond nearly dying? Daniel Craig is simply magnificent. I loved his rudeness and hostility (he barely once says please or thank you during the movie) but when he has to be sentimental he is. Forget comparing this to other Bond movies. Compare this to other movies. It stands up very well. Daniel Craig – if you stay as Bond I’ll be there every time. 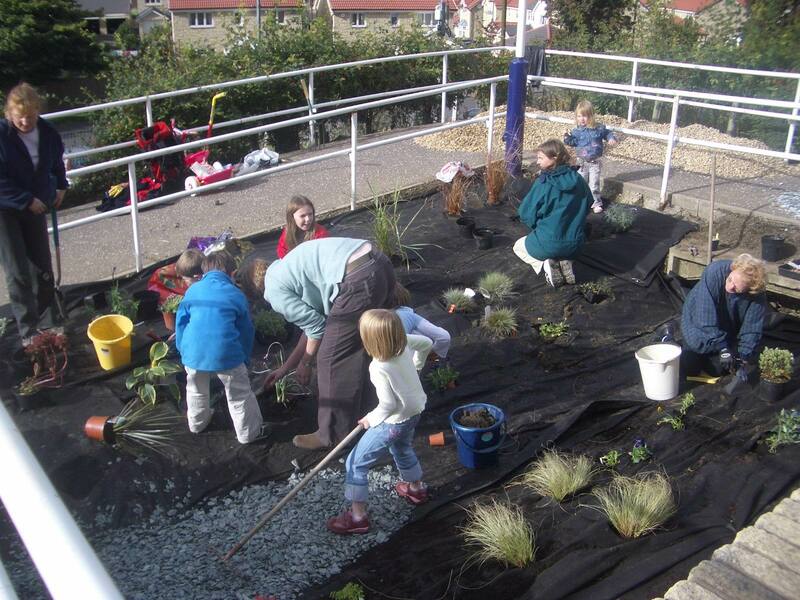 Well it’s official, South Queensferry is a top community. So it says in this week’s Queensferry Gazette. 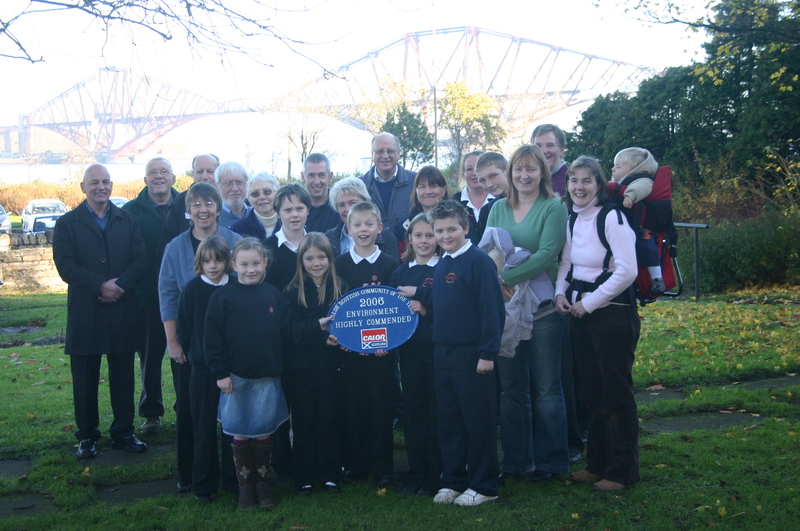 This is of course a headline announcing that Queensferry were runners up, Highly Commended, in the Environment Category of the Calor Gas Scottish Community of the Year 2006 competition. Greenferry were delighted and would like to thank everyone for their help and enthusiasm because we couldn’t have won it without you. 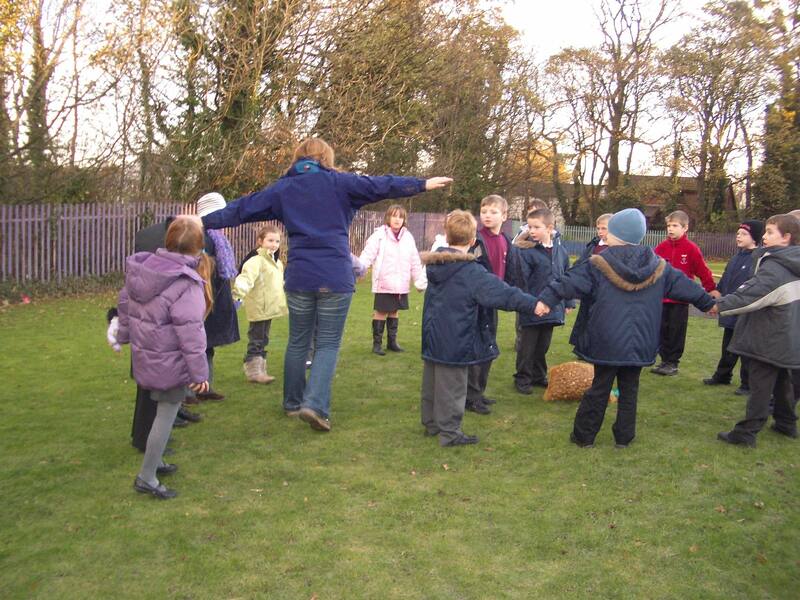 If you would like more information on the Calor Gas Community of the Year Awards have a look at www.villageoftheyear.org/scotland/category-winners. Looking to shoot an 80 or so on the Queens, 85 on the Kings, dining in splendour and generally relaxing. Soundtrack for the week will include Joanna Newsom and The Fratellis. Following my enthusiastic review of Red Road it has won ALL the Scottish movie BAFTAs (best actor, actress, script, director and movie). Excellent news for a really great movie. Forget the fact it’s dead miserable. It’s great. Go and see it, and stop moaning. Should I do it? Should I be Santa in Falkirk? As you’ll know my Dad and my Uncle Chris are doing split shift Santadom at Debenhams in Leith and I’m being headhunted for a shift in Falkirk. The question is… does this in any way enhance my credibility? And surely I’m too young.